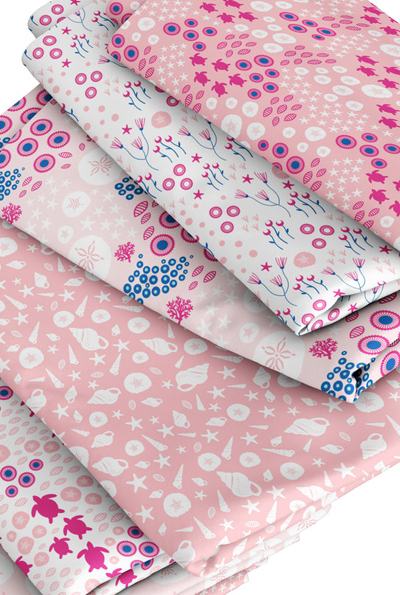 Nina Hansen is a Danish graphic designer and the founder of the company Designer by Heart. 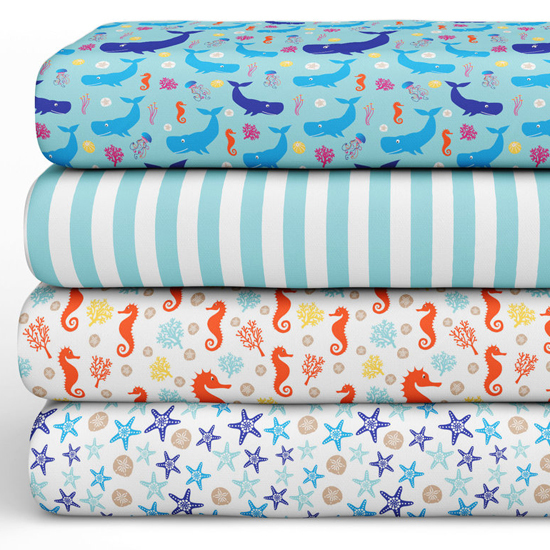 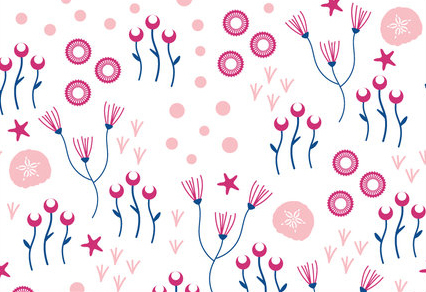 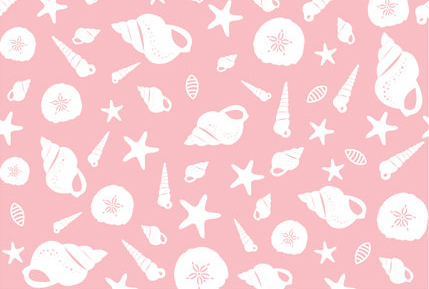 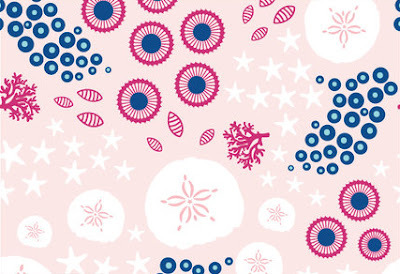 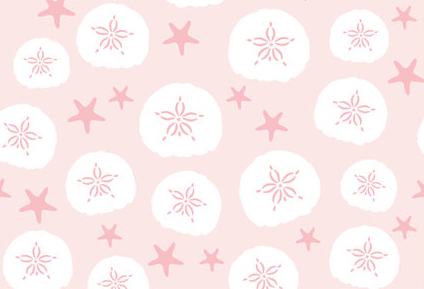 Nina has recently launched a collection of 12 surface pattern designs called Sea Life for baby and children's apparel and nursery decor. 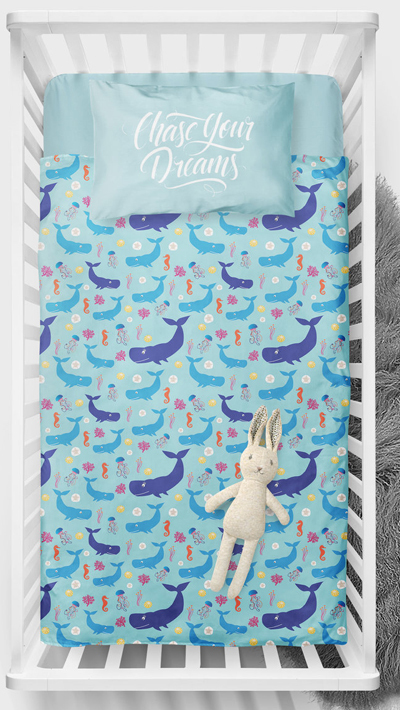 Creative sewing enthusiasts can now embark on sewing projects, such as bedding, decorative pillows, curtains and clothing that will brighten their children’s rooms and wardrobes with colorful sea animals. 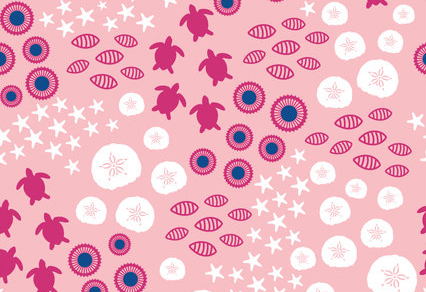 Nina has spent a great deal of her adult life in the U.S. where she gained two university degrees. She first attained a degree in fashion buying, which led to a position as a creative swimsuit buyer, and then took a Master's degree in Communication where she specialized in Graphic Design. 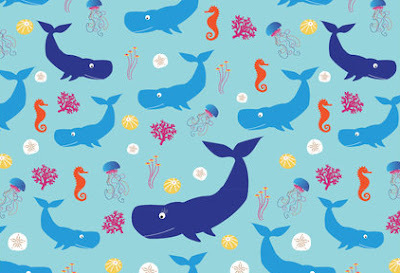 For further information and to purchase fabrics from the Sea Life collection visit the Designer by Heart website here.